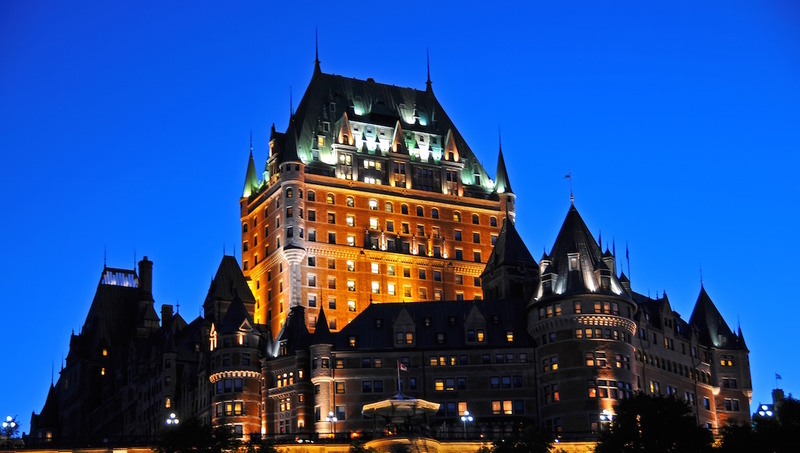 The creative, modern city of Quebec is well worth a visit, whether it’s for sightseeing, tours, or nightlife. 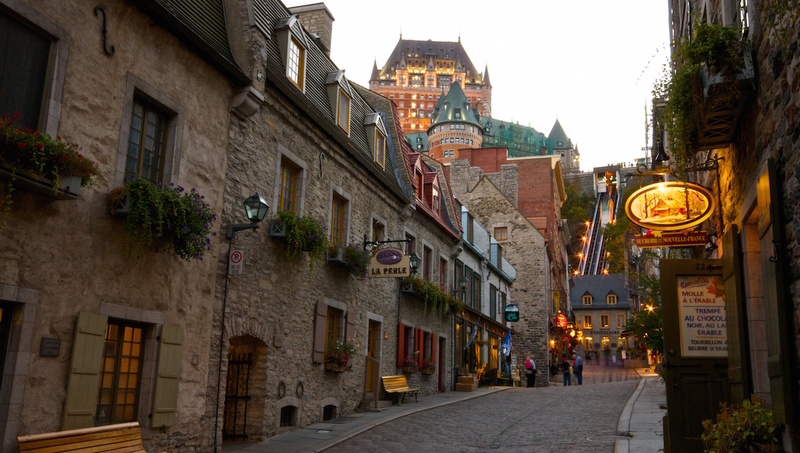 The only walled city north of Mexico, Old Quebec is a UNESCO World Heritage site, thanks to its beautiful buildings, cobbled streets, and centuries of history. 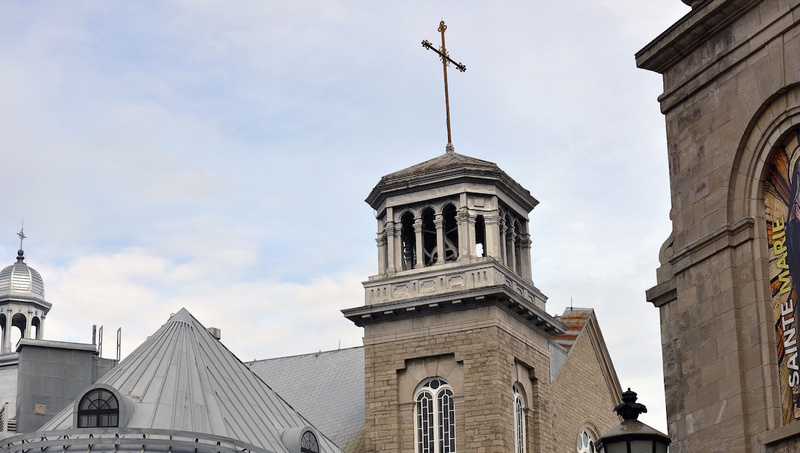 This cobbled, walled town is where the bulk of Quebec's rich history resides, including the Cathedral, chapels and churches. Take a horse-drawn carriage around for real tourism! Located at the top of Cap Diamant, the views from here are breathtaking. In summer and fall/autumn, the night tours are also particularly magical. Admission is $16 for adults. Catch a tram to the top of this large waterfall to appreciate its scale. Parking can be steep, so try nearby roads and streets for free parking before committing to the $12 charge per car. 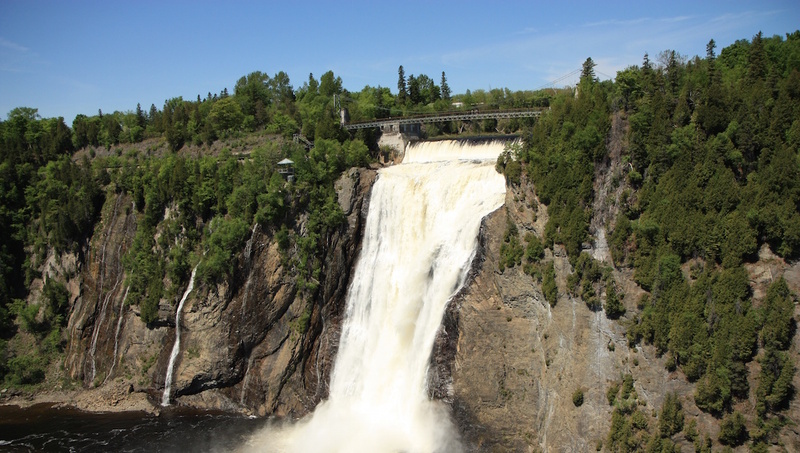 To learn about the French-Canadian people and history of this area, this attraction is a must. Kids and adults will both love the earthquake experience and tornado simulation, too. This grand and historic hotel may be out of some visitors' price range, but you can still download the self-guided tour app to learn about the history of the beautiful building. 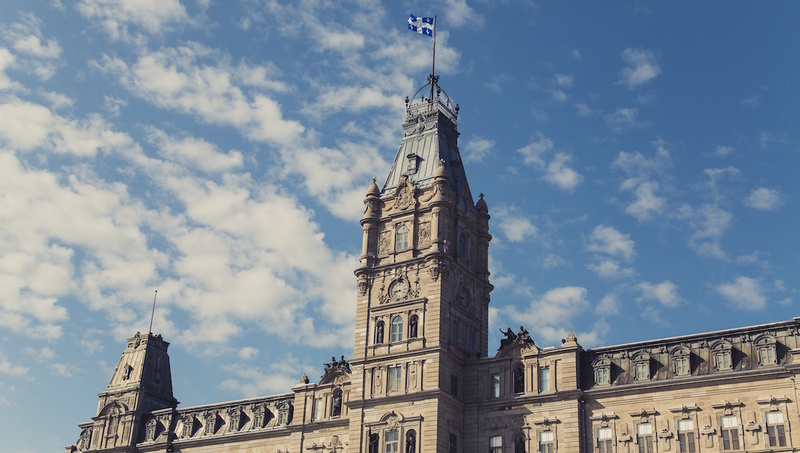 No French-flavored city is complete without its own tribute to 'Our Lady,' and Quebec is no exception. A quick half hour is usually enough to get a sense of the history. 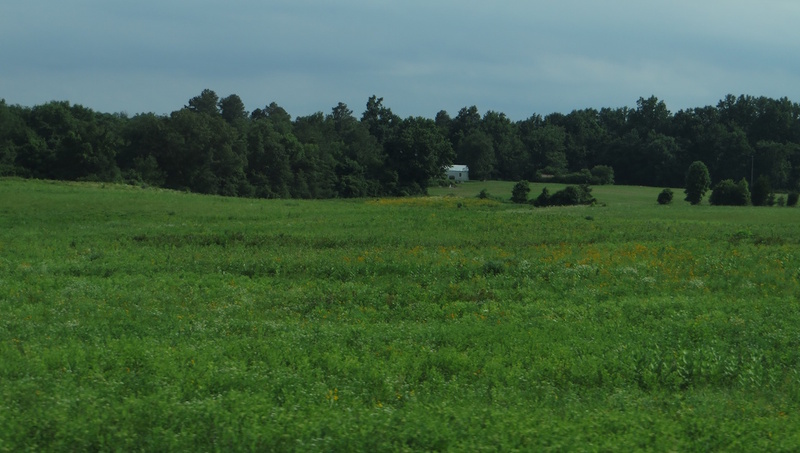 This was the site of a key battle in the Seven Years War, a clash between the French and British Empires. A wonderful place for a picnic, factor this site into a day outdoors. 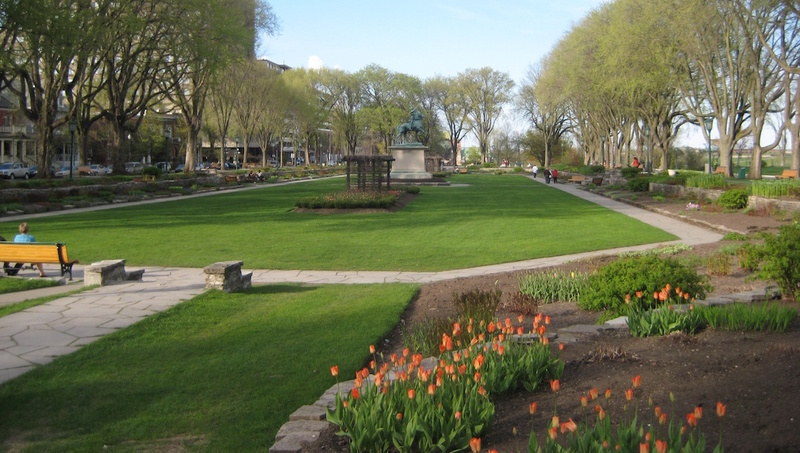 This large park incorporates the Plains of Abraham and Des Braves Park and offers many walking trails, so bring your hiking boots. Look out for summer concerts, too. This impressive building was completed in 1886. The brilliant and informative tour is free, runs all day in English or French, and can be booked ahead in Spanish. 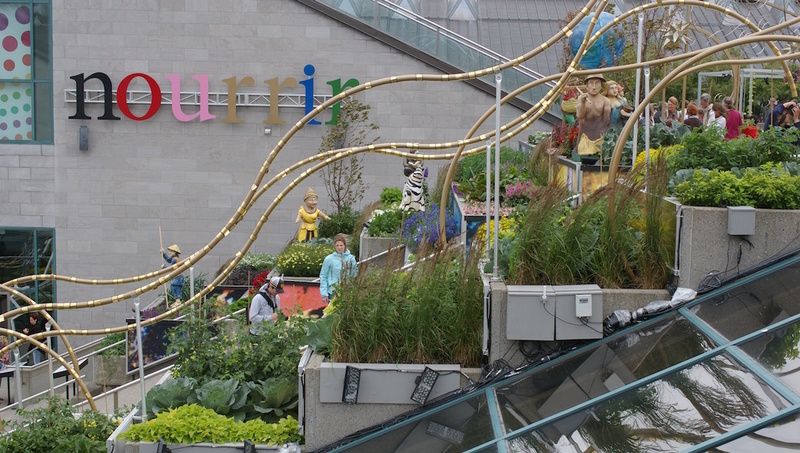 Enjoy artworks by the sons and daughters of this creative city, and throughout Canada. The restaurant, which offers a lovely view, is also not to be missed. Quebec City Jean Lesage International Airport offers direct access to the city. Taxis and buses are readily available. Allow two full days to explore the city, and an extra day to see the surrounding area and further afield. It's best to visit in the summer when the temperatures are warm and there are many festivals to choose from. It's a little more expensive at this time, but the shoulder seasons offer very little in terms of special events. Jim was excellent, knowledgeable and very interesting. We thoroughly enjoyed our walking tour and learned so much about old Quebec City. I would highly recommend any visitor to take the tour. Katya was absolutely amazing! Quebec City was well worth the trip! We cannot recommend this trip and higher. Easy bus ride partnered by the best tour guide we've ever had. It was awesome hearing of Quebec City's history along other interesting facts. The architecture is gorgeous, the citizens are beyond kind, and the views of everything the city offers was incredible. This trip is definitely worth the time!! I loved the history and descriptions of the French Catholics, the Scots soldiers, the Irish laborers and even the English upper class. Our guide made it all relevant and brought us into the world of today. 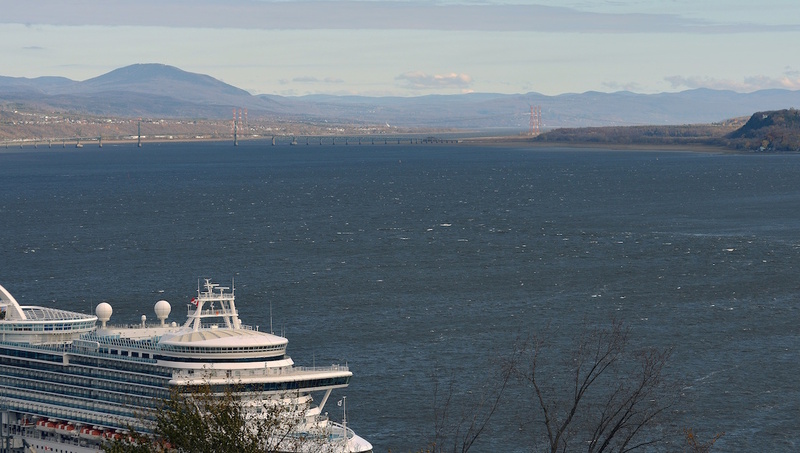 For those of us drawn to Quebec by the books of Louise Penny, it added depth and history. Thanks! Sophie was a terrific guide, tailoring the tour to our wants. Sophie reached out to us before we left for our tour and showed us the city as only someone that loves her city could! Very much enjoyed our time with Badri. So much more interesting to get a personal perspective as well as historical facts. Well organized route. Would certainly recommend this type of tour.